It’s about that time to celebrate the ultimate mother: Mother Earth. Are you into DIY? 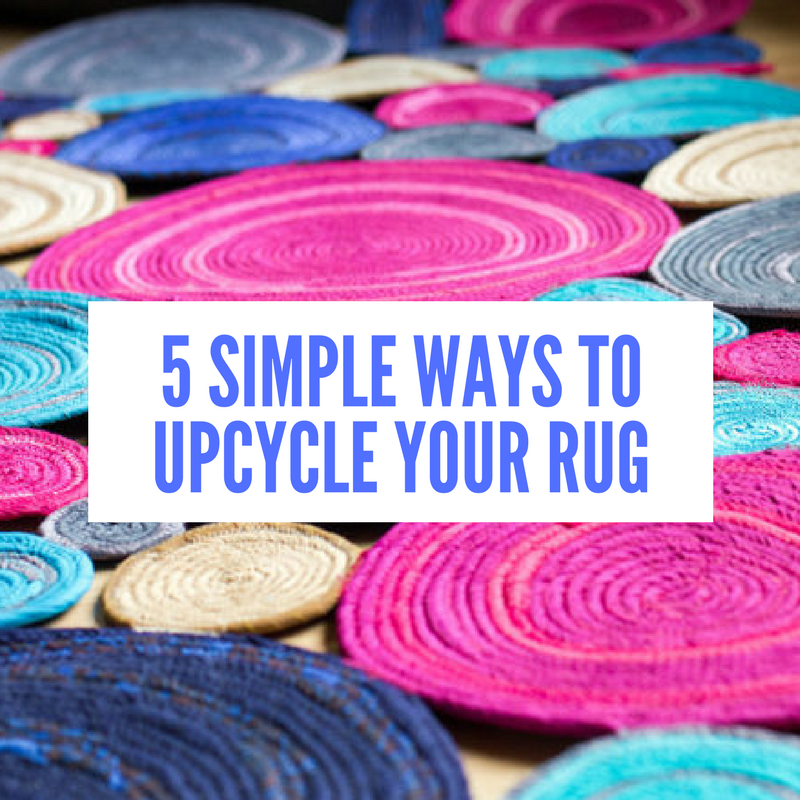 Or maybe you just want to save a little money & upcycle your rug? Earth Day is right around the corner and thought it may not be a holiday that gets as much fanfare as, say, Christmas or Easter, it’s still an important one to celebrate. 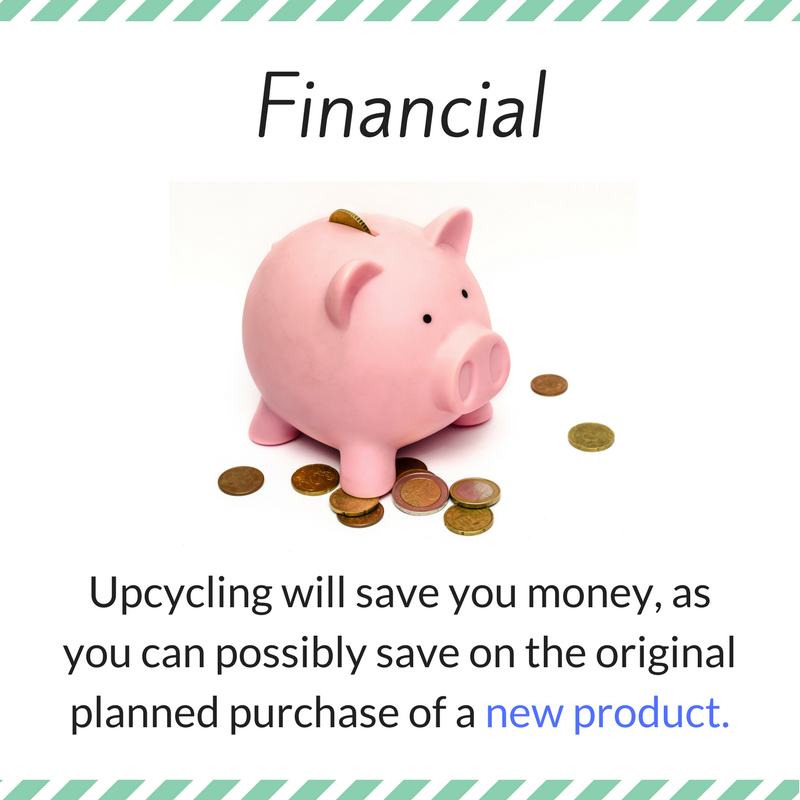 Whatever your goal is, upcycling is for you! 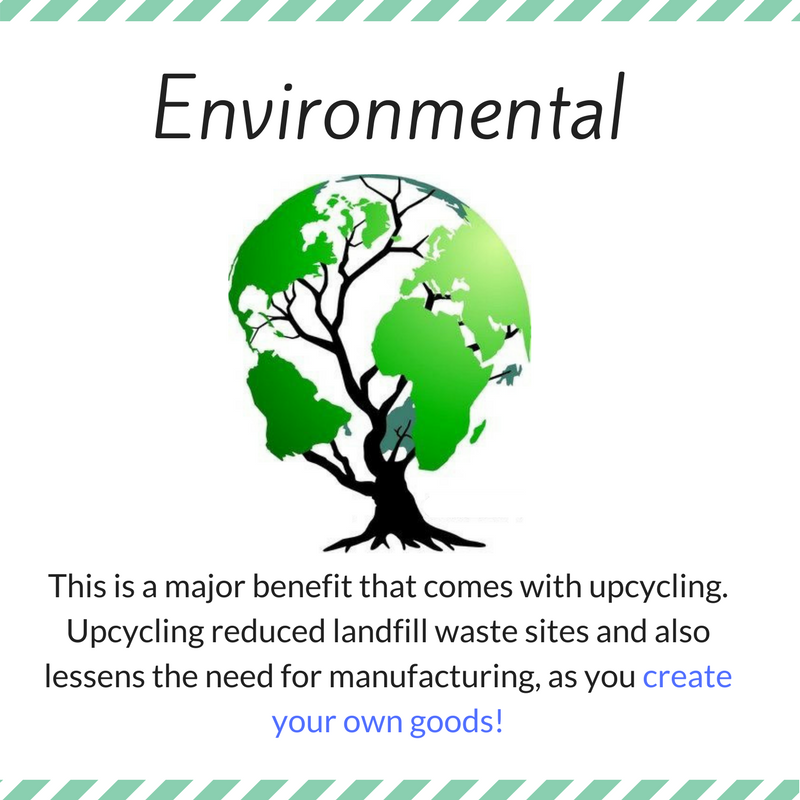 Upcycling or reusing items is a great way to cut your environmental impact. 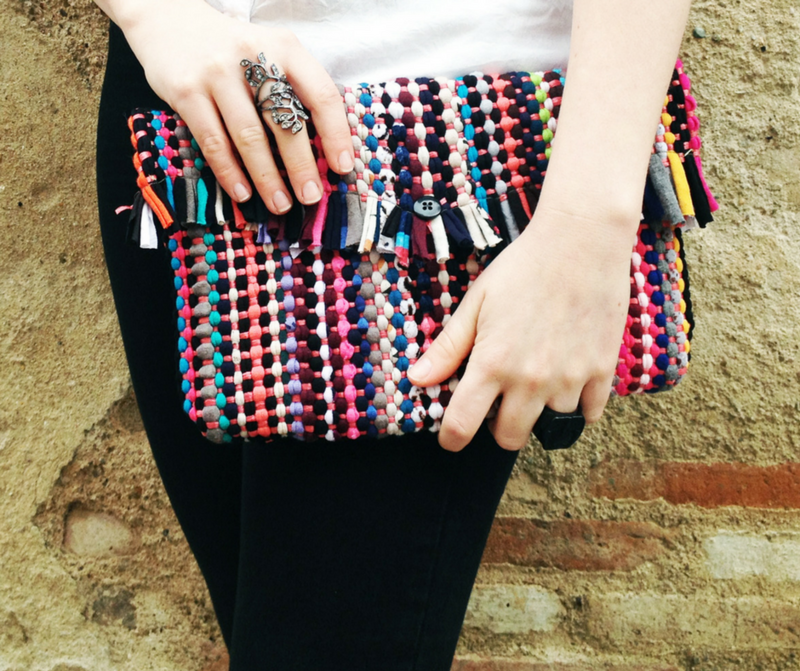 You can create useful and amazing things from what you would normally throw out! 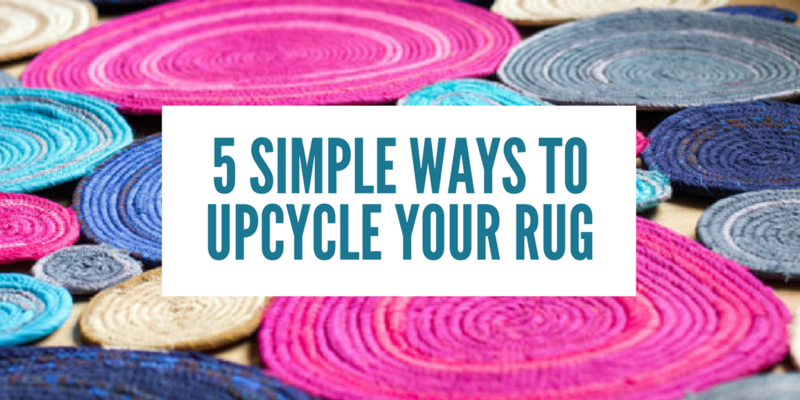 We’ve compiled a list of different ways from our infographic you can reuse or upcycle your rug in your home now! 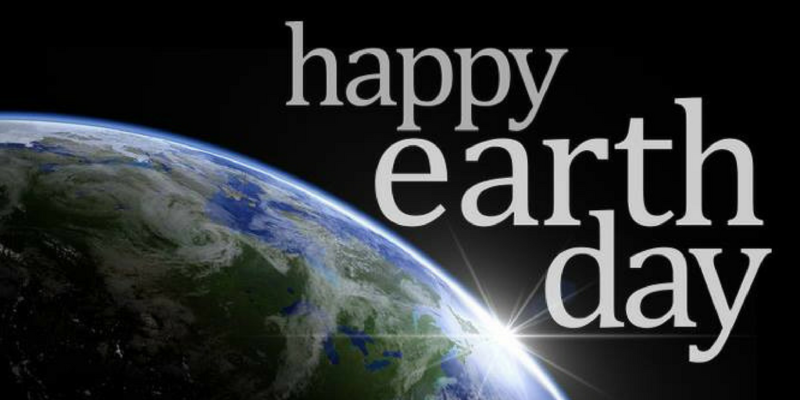 The first Earth Day on April 22, 1970, is considered to be the birthday of the modern environmental protection movement. 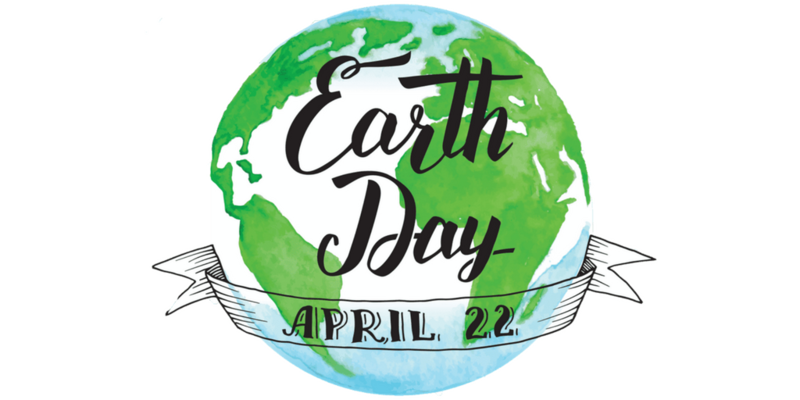 It is said that nowadays more than one billion people worldwide take part in activities on Earth Day, making it the world’s most widely observed secular (non-religious) holiday. In many communities, the Earth Day celebrations are part of Earth Week, an entire week of activities. In 1969 peace activist John McConnell proposed to hold a day in honour of the Earth on the day of the Spring equinox. 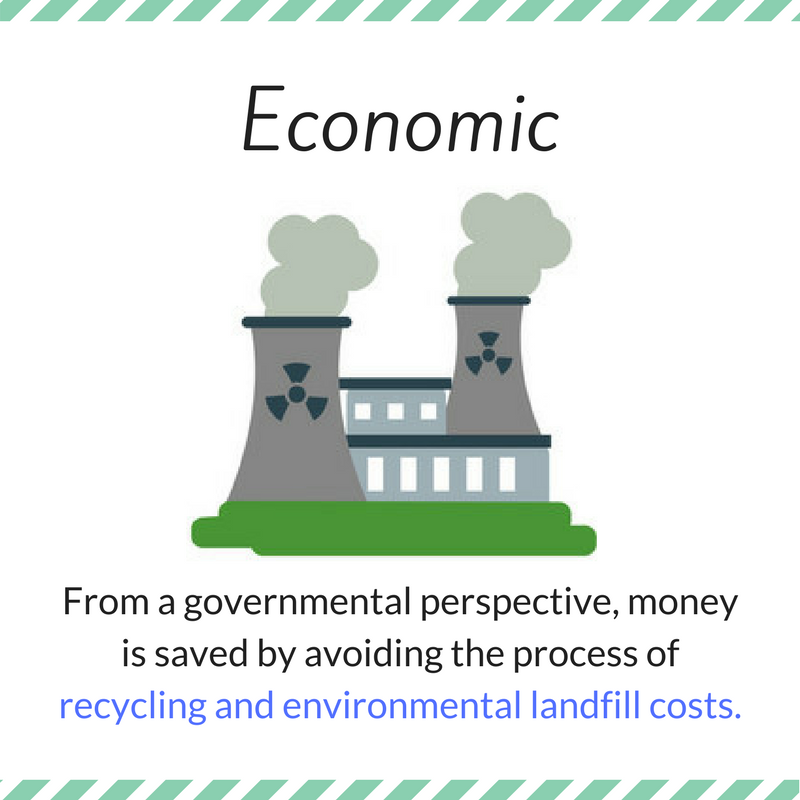 While initially only held in the United States, the idea was taken globally, and Earth Day is now celebrated globally every year on April 22. For more information about Earth Day and to find about activities in your area visit the website of the Earth Day Network. 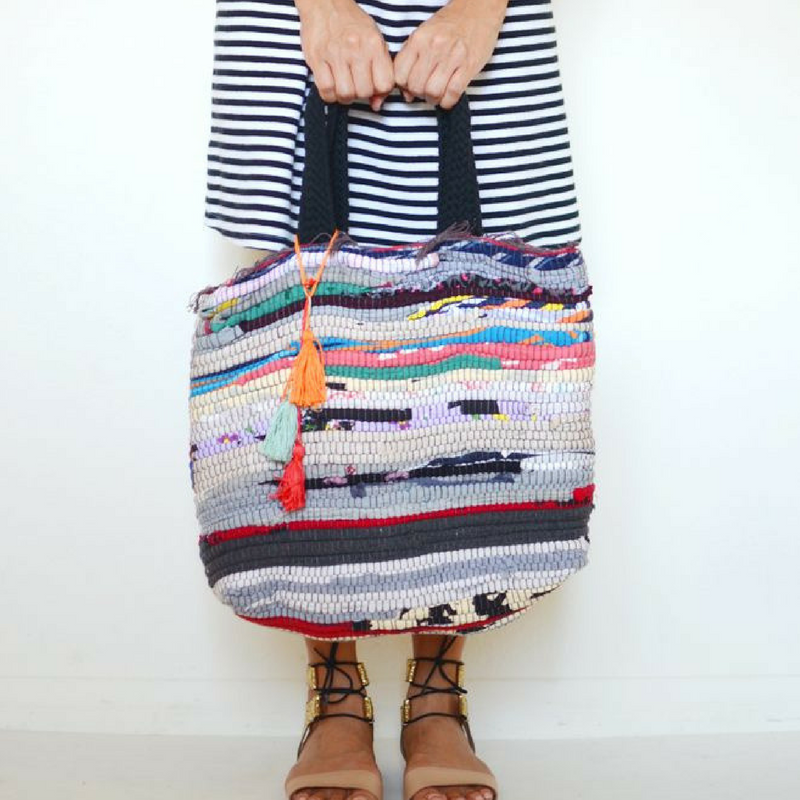 If you’re feeling crafty and looking to spend Earth Day (April 22) upcycling goods you probably already have on hand, then we’ve got just the thing for you. 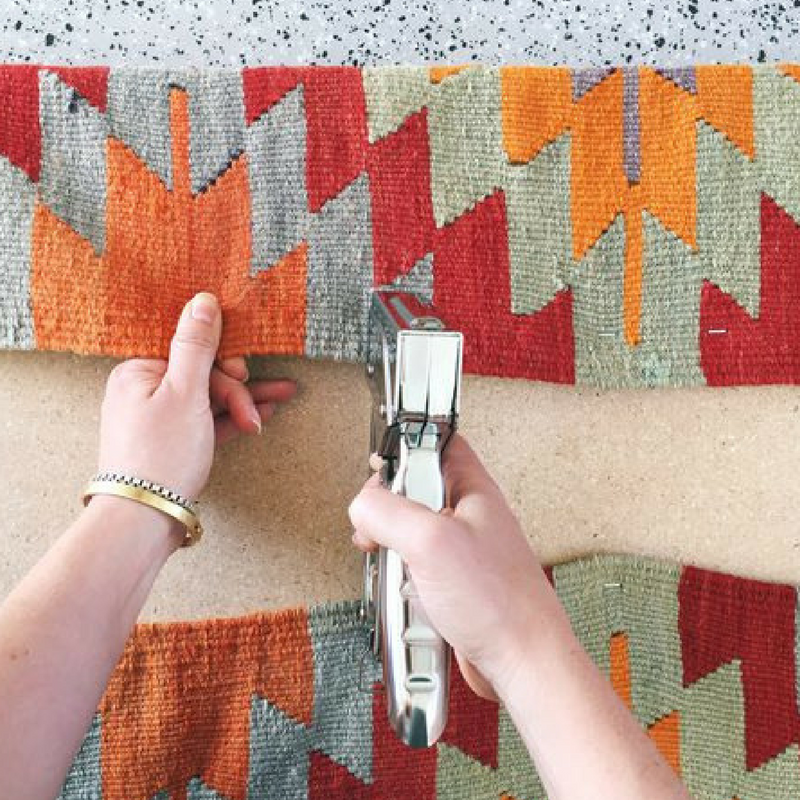 Whether it’s a vintage bag, stylish wallpaper, or even something for the cat to play with, here are some awesome projects using rugs you were thinking about throwing out. There’s nothing more satisfying than someone saying “Ooo I love that, where did you get it?” and being able to reply, “Why thank you, I made it myself”. this is a relatively easy project, with no need for super expensive equipment or endless amounts of spare time. ⭐️ 2 matching pieces of rug.  Purse strap or bag handles you can buy them from a haberdashery or reuse ones from old bags. 1⃣ Lie the 2 bits of rug on top of each other with the inside facing out. 2⃣ Stitch them together on three sides. 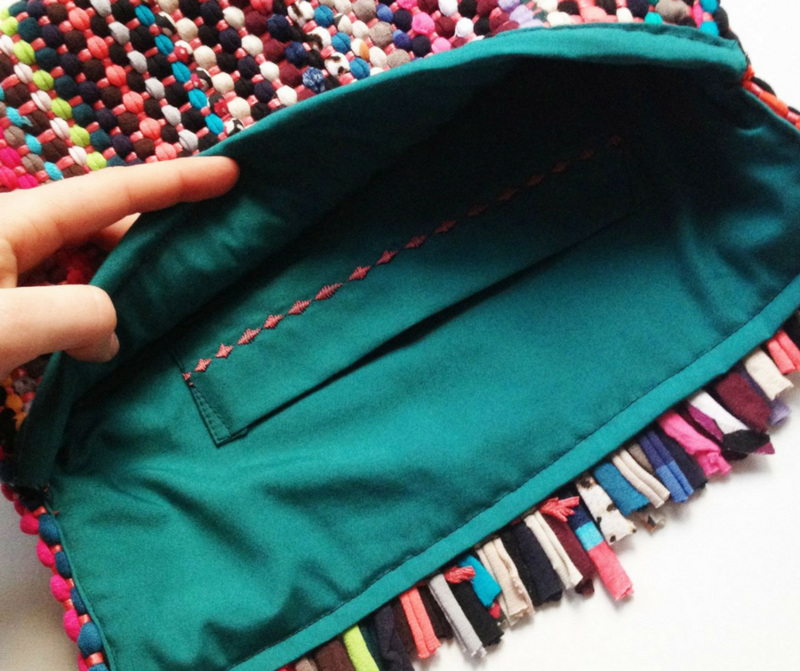 3⃣ Depending on the material you are using for your handles, either stitch them on either side, or create a small loop of fabric through which you can attach them. 4⃣ Finish with a button, Velcro or zip to close the purse or bag. 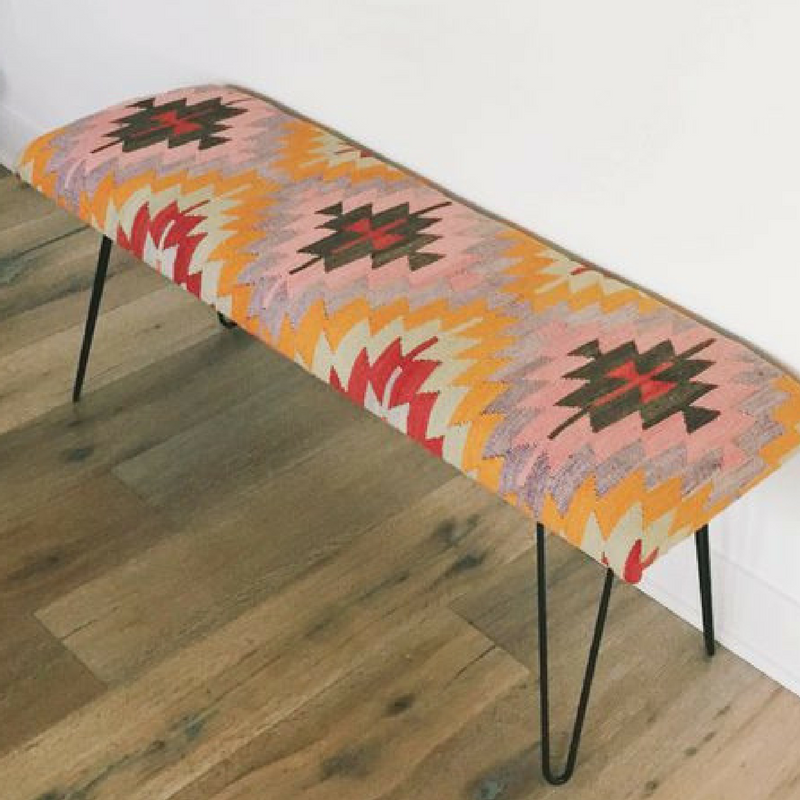 A patterned rug will hide any wobbly sewing! This one is best for rugs of one colour, as you’re going to be creating a pattern. 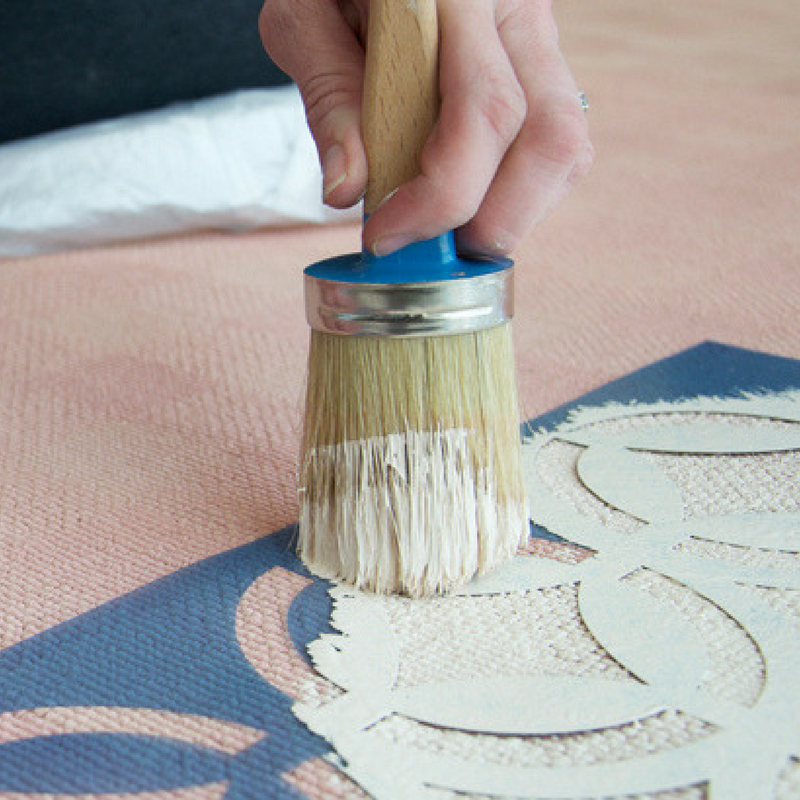 It’s also easier on a flat weave rug, especially if you’re new to rug painting. The custom feel you’ll produce will make it seem as though you only shop in high-end stores. Darling, you’re so stylish!  A large, flat area to spread out the rug. ⭐️ Paint from any DIY store. We recommend matte. 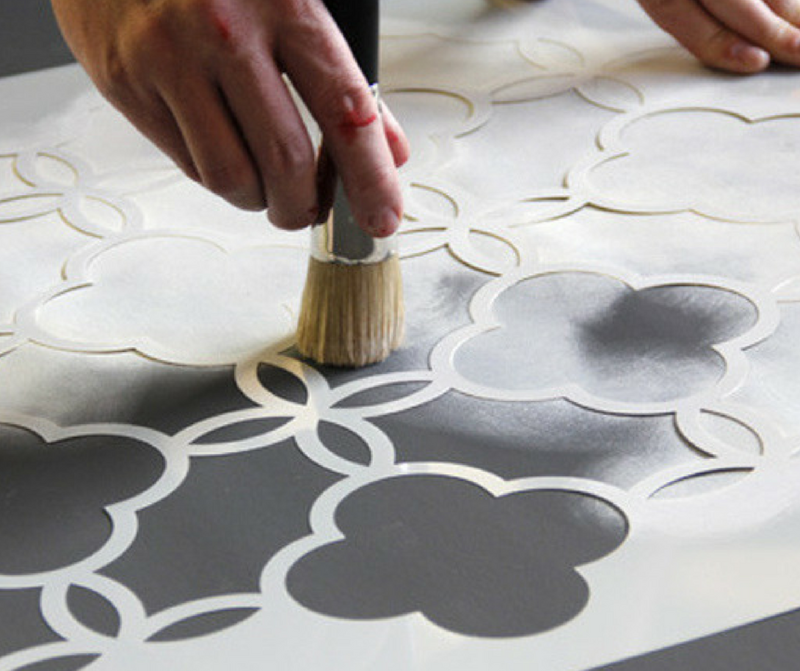  A stencil for your pattern (try using a cookie cutter for a polka dot pattern). 1⃣ If you are using tape, create your pattern first. 2⃣ Paint your sections against the tape or stencil across the areas of the rug you want to cover. 3⃣ Remove the tape or stencil and allow to dry. The quicker you remove the tape after painting, the better. Cat trees or scratchers can be quite expensive when shop bought. 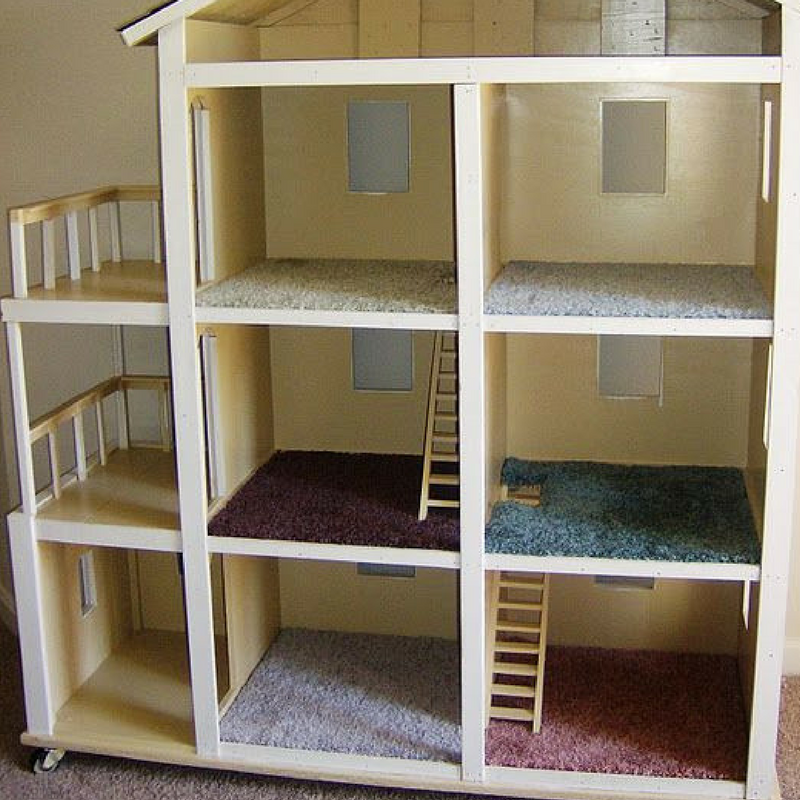 they can be a lifesaver for your furniture though, allowing your cat to scratch and climb at will. You can make something fairly basic from recycled items, right up to an elaborate tree with many levels. if you choose the latter, make sure you plan it carefully first. Here, we’ll be showing you how to re-carpet your existing cat scratcher. ⭐️ Sharp knife for cutting rug.  Hammer or nail gun (nail gun is easier). 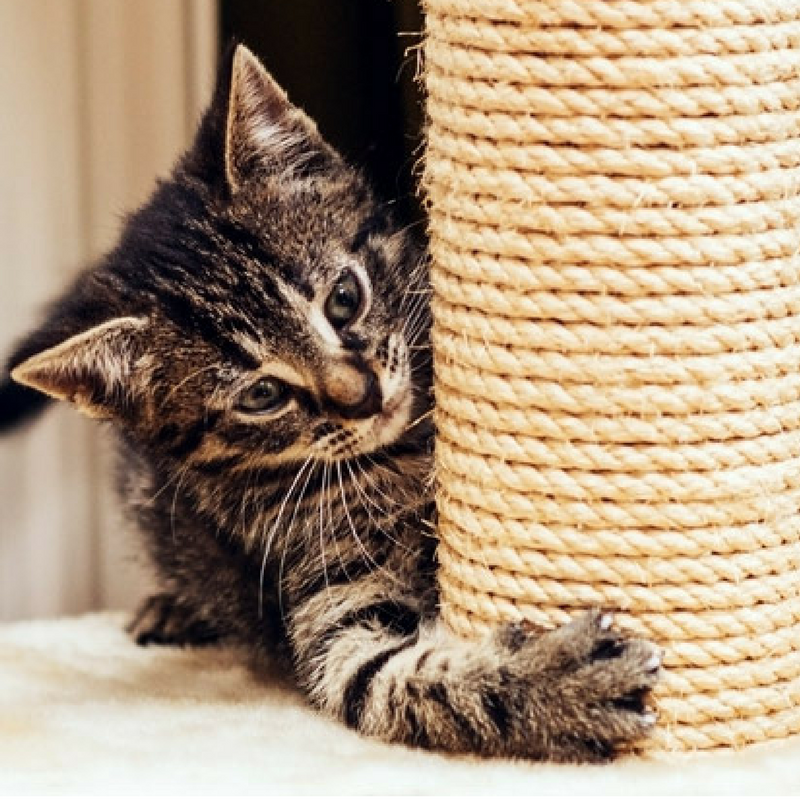 1⃣ Using the sharp knife and possibly the pliers and flat head screwdriver, remove the worn out rug from the scratching post in one piece. 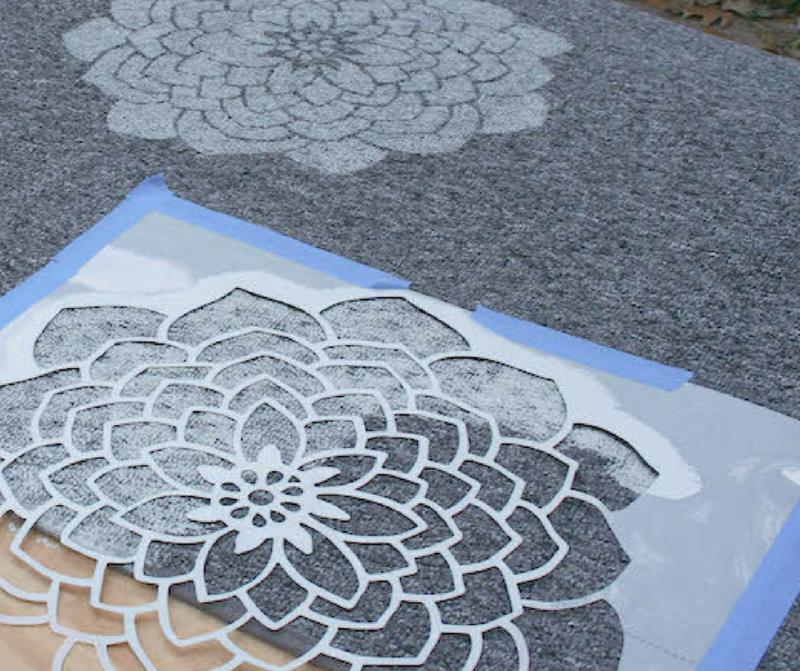 2⃣ Cut out a piece of the replacement rug using the removed one as a template. 3⃣ Using the nail gun, nail a new piece of rug to the scratching post. You may need to use more nails if it a heavy rug. These ideas work best on thinner rugs such as Kelims and dhurries. Some rugs are held together with a secondary backing and the rug would fall apart if cut, so make sure you choose your materials well. 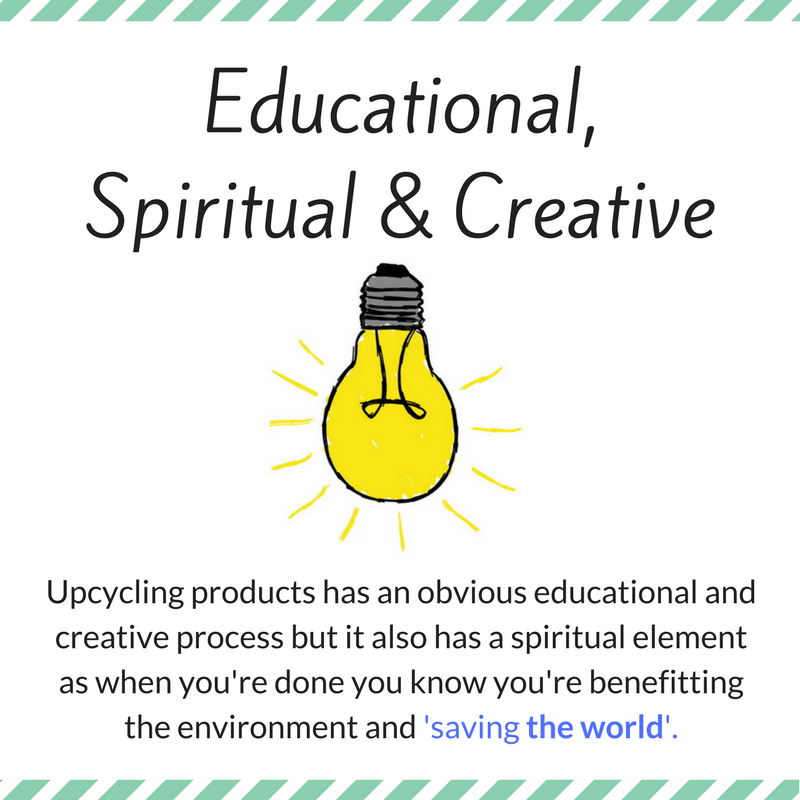 Upcycling is a great way to help you to live a greener life, while also saving money and organising, or beautifying your home and life. Earth Day is the perfect time to try those DIY crafts and projects you’ve meant to do! Are you doing any DIY projects this Earth Day? 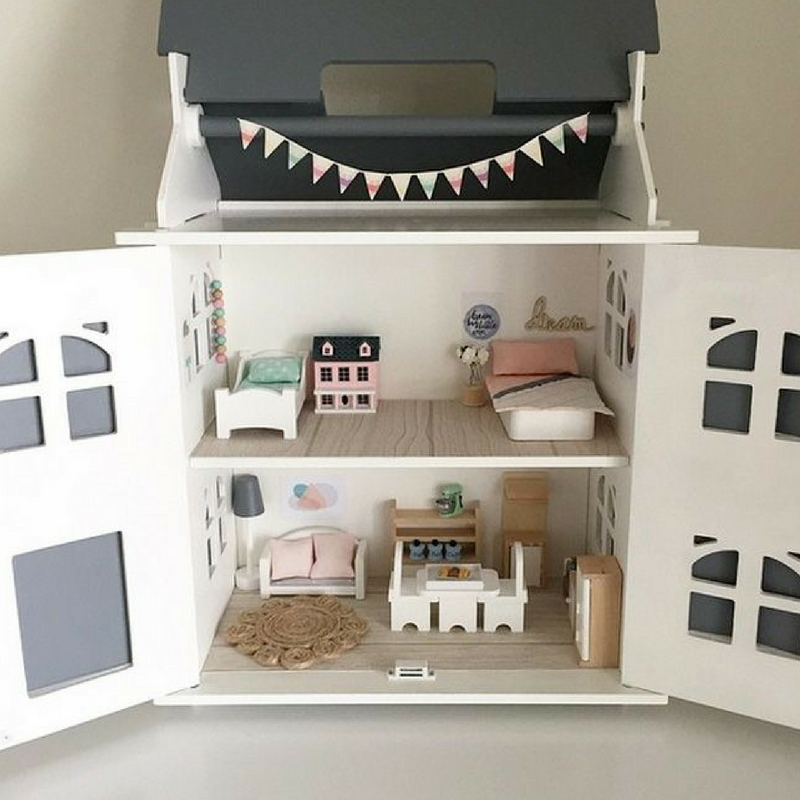 Are you an avid upcycler? Tell us about it and show off your projects in the comments! Remember: Earth Day 2018 is on Sunday, April 22, 2018. 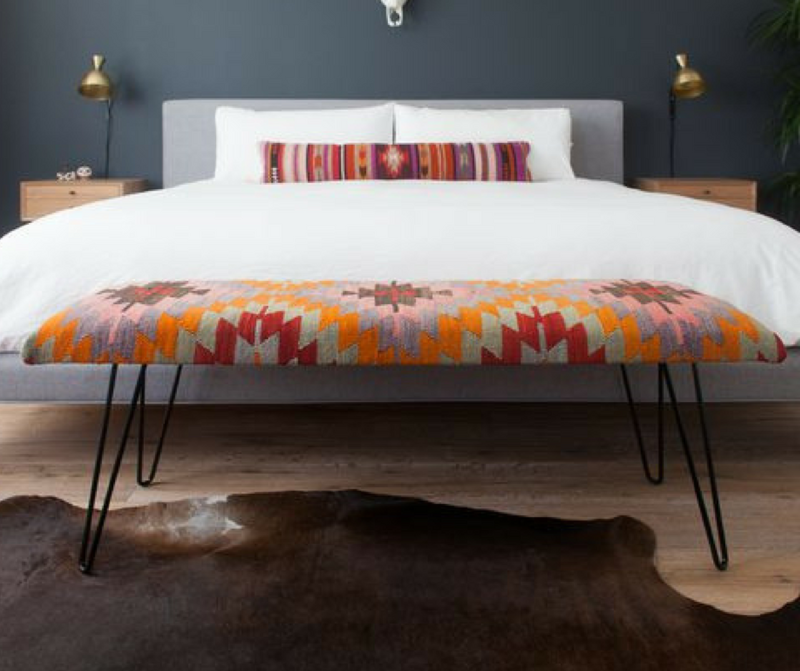 Recycle, reuse, reduce, repurpose, upcycle; if you're looking to repurpose your old rugs, we'll give you some inspiration to upcycle your rug.